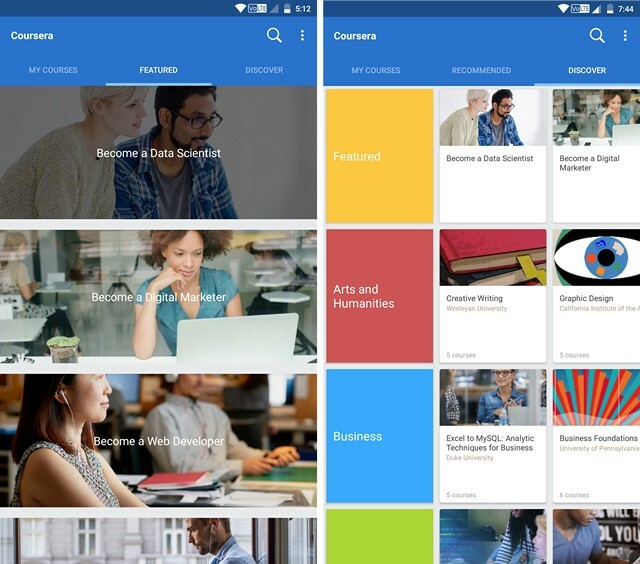 Coursera is one of the best websites to get online education and they have a really great Android app as well. Coursera brings over 1000 courses in Business, Computer Science, Data Science, Math, Logic & Language Learning etc., thanks to its 120 partners worldwide. With this large number of courses, it is not hard to find the topic that you’ve been looking for. The timings for classes are flexible and you can enroll yourself in any course you’d like to pursue. If the course requires a subscription charge, then you have the freedom to either pay for the full course at once, or pay in installments for the classes. You can choose to opt for a 7 day free trial to determine how the classes are. You can download the courses for offline viewing as well. A separate tab is available where you can check your subscriptions and progress with the courses. Once you are done with a course in Coursera, you will be awarded with a certificate as well. Similar to Coursera in many terms, Udemy Online Courses also offers 1200+ courses on subjects like Business and Finance, Marketing, Entrepreneurship, Health and Fitness, Language and many more. The remarkable feature is that Udemy mostly focuses on skill based learning. Which means the classes enhance your skills, be it in public speaking, 3D modelling, Coding or anything else. If you are on the go, you can use “Audio Only” mode for convenience. 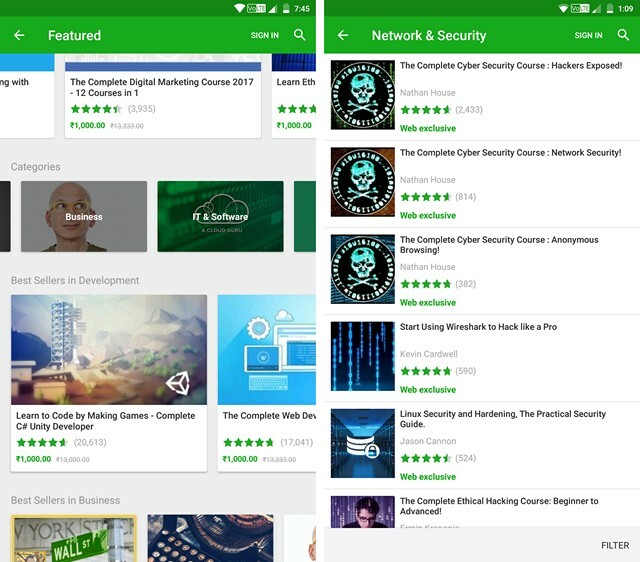 In terms of subscriptions, Udemy is much simpler than Coursera since it offers in app purchases, so you don’t need to put your credit or debit card info anywhere. There are free courses as well, so you can try them out to check if you should pay for it or not. 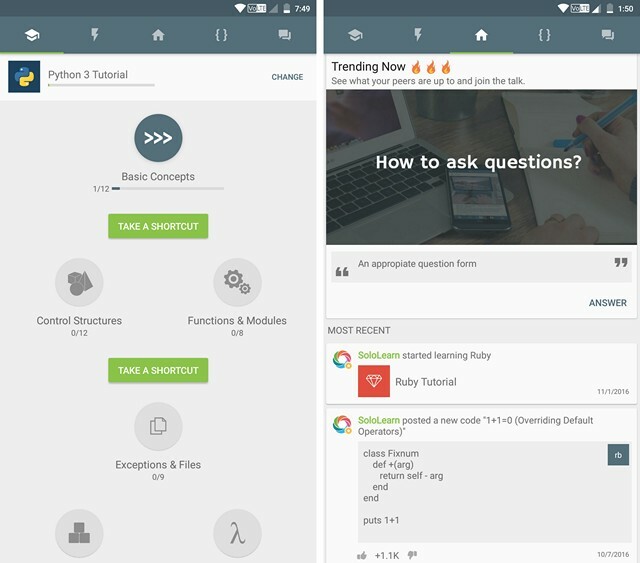 Overall, Udemy is one of the best educational apps for Android. The Khan Academy app is neat in terms of layout and gives you the essentials that you need. It is as simple as it gets. Every subject is divided into topics and the topics range from beginner level to expert level. The feature that distinguishes it from Coursera and Udemy is that you don’t have to subscribe for online lectures. The topics are arranged neatly and anyone can browse and learn anything they want. Plus, it features over 10,000 educational videos! You don’t have to spend a penny to learn anything. Once you select any subject, you are greeted by all the chapters inside it. Select the chapter, and you can choose what topic you want to learn and once you select it, the video will be immediately started. You have the option to set a bookmark of the topic in case you are short on time. 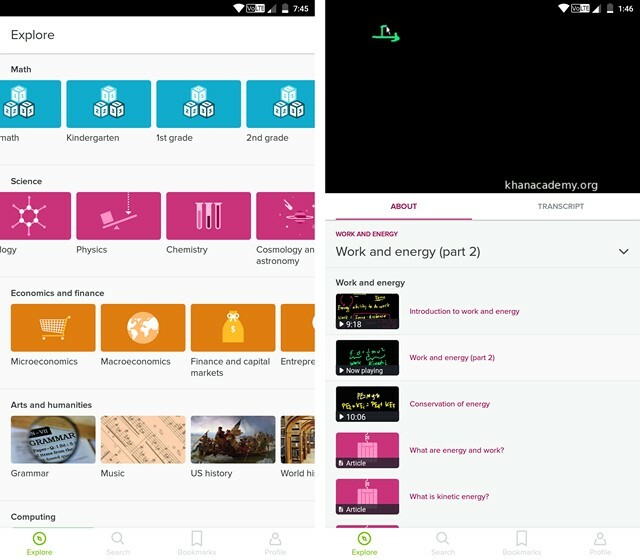 In my opinion, the Khan Academy app is a simple yet powerful educational app that you should definitely try. 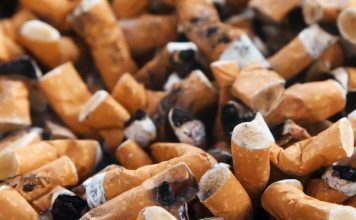 You must have heard of TED, the extremely popular non profit organization. TED not only provides educational videos, but also brings you counselling videos from people all over the world who are considered as the best motivators. 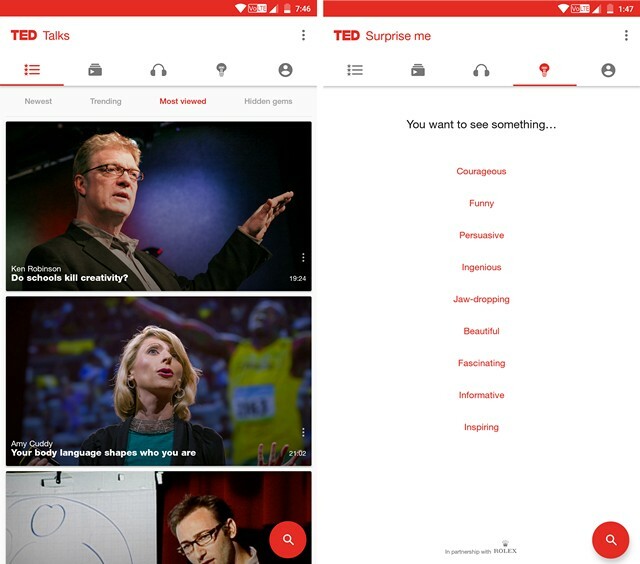 The app offers videos from their website and YouTube at their homepage. You can bookmark topics to check them out later or “Favorite” a post. If you are low on mobile data, you can download the videos when you’re connected to a WiFi network and watch the videos later on, in offline mode. TED Talks are as interesting as they are enlightening. I don’t think that there is an alternative to TED in terms of what they do, and to believe it, you have to see it for yourself. If you want to get educated on things and learn how to stay motivated, give this app a try. I’m sure you will not be disappointed. 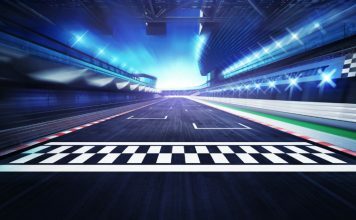 Everyone here is familiar with LinkedIn and what it does, but LinkedIn Learning is something entirely different that not many people are aware of. Instead of helping people land a job, it teaches people the imperative skills for any job. You can access 4,000+ courses in business, tech, creative etc., with more being added every month. With the independence that it provides, you can tailor it perfectly for yourself. The subjects that are taught, range from business to technology, computer languages, operating systems and many more. 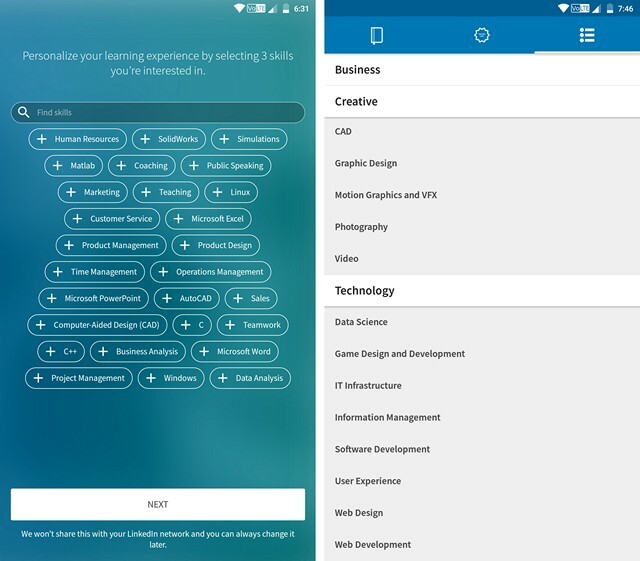 Unlike many other educational platform apps, where you have to pay for each course individually, LinkedIn Learning lets you opt for a monthly subscription of $29.99. The price for annual subscription is $299.88. If you opt for a subscription, you can have the access you all the educational content in the app. Without subscriptions, you can only preview videos, which might be a deal breaker for some. If subjects and complicated topics are not what you dig and you want to learn another language, then Duolingo is for you. It is a free and easy way to learn a language. It offers 20 languages for native English speakers, with many more being added. I personally used it to learn French and my experience was great with it. It uses comprehensive methods to teach languages and gives you exercises and quizzes to test your knowledge. The modules contain the courses which form a skill and the app tells you the order that you should follow to learn a language. You cannot act sneaky and move on to the next module to start, because the next one will only be unlocked once you complete the current one. Duolingo also tracks your daily performance and shows you reports to improve your skills. You can add friends and compare the progress with them as well. While Duolingo is great, you can also check out Memrise (free, with in-app purchases), which is another great interactive language learning app. 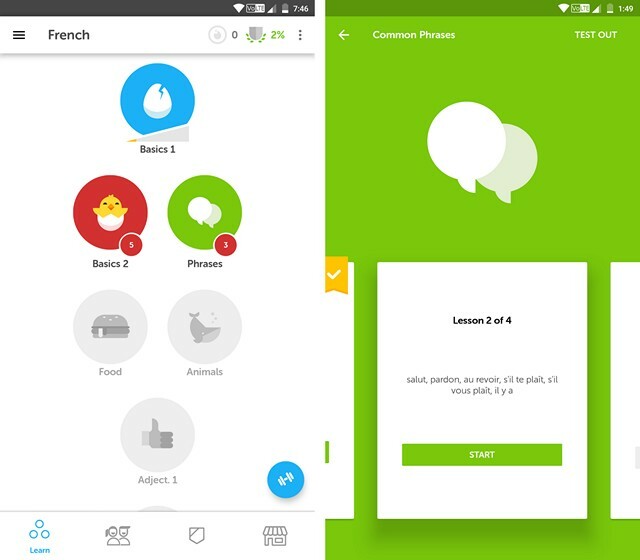 You can also check out other cool Duolingo alternatives. This app is for the people who want to improve their English vocabulary skills. VoLT provides readers with innovative techniques to remember difficult English words and during my testing, I really liked how it presented the words. 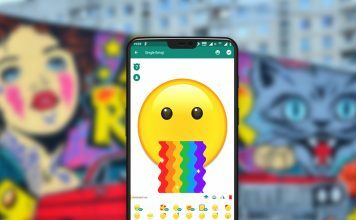 The app sports a neat interface, and offers various learning methods like, “Learn from memory key”, “Learn from gif”, and “Learn from video”. You can also revise the words and take a test to determine your progress. I really liked learning new words in VoLT because the explanation is pretty entertaining. The app also lists synonyms and antonyms of the words, which is a nice addition. 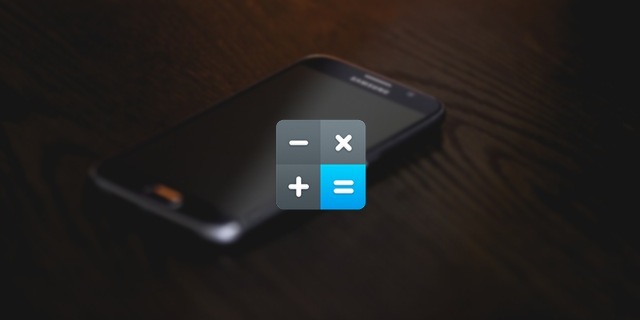 Photomath is a blessing for people who solve algebra and quadratic equations on a daily basis. It can solve the equations for you and brings you a detailed method on how to do it yourself. To solve the equations, all you have to do is just point your camera to a handwritten or printed equation. The app then recognizes the problem and solves it for you. 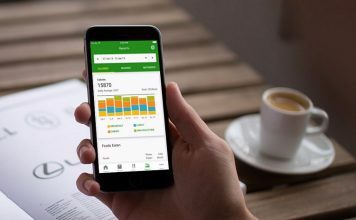 It supports handwriting recognition, step-by-step instructions and a smart calculator, in case the text is unrecognizable. I have been using Photomath and I am simply blown away by it. It works great every time and is fast too. 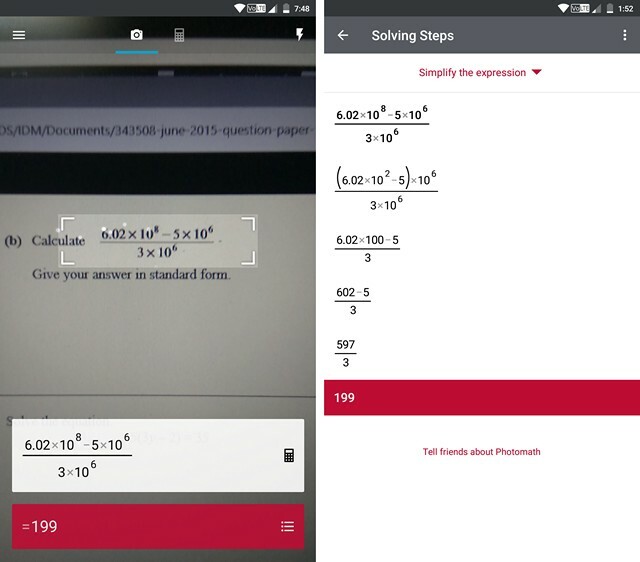 While the app is available in a free version, some features like step-by-step instructions, colorful explanations and additional Math topics are available in the Photomath+ version, which is available as an in-app purchase. 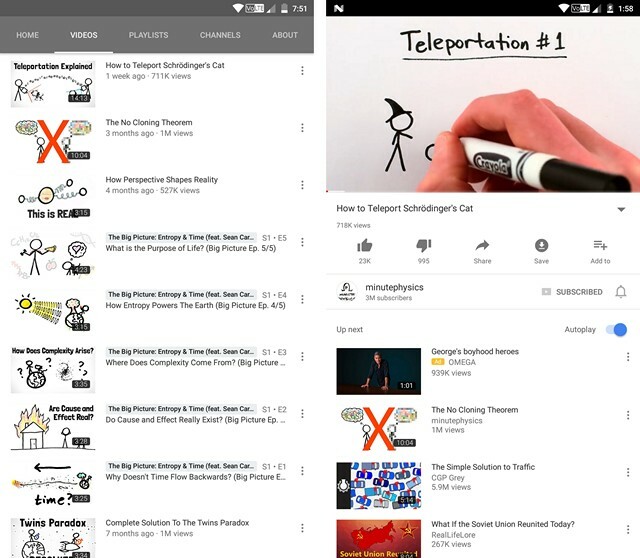 An app like YouTube in the list of the best educational apps might surprise you, but YouTube is one hell of a platform to learn things. You can find lectures from best MIT professors, independent scientists, and researchers on every possible topic. From “how to boil water” to “Nuclear Science”, all you need to do is just search for a topic and open a video. You can make playlists of your favorite topics and watch it on loop. The perk of watching educational content on YouTube is that you can pause a video and then start from where you left off, so you never lose the pace. Plus, the comments sections is also filled with people who can answer your doubts and queries. Moreover, YouTube lets save videos for offline viewing. All in all, you can indeed use YouTube as a great educational app. So guys, those were the 10 best educational apps for Android. 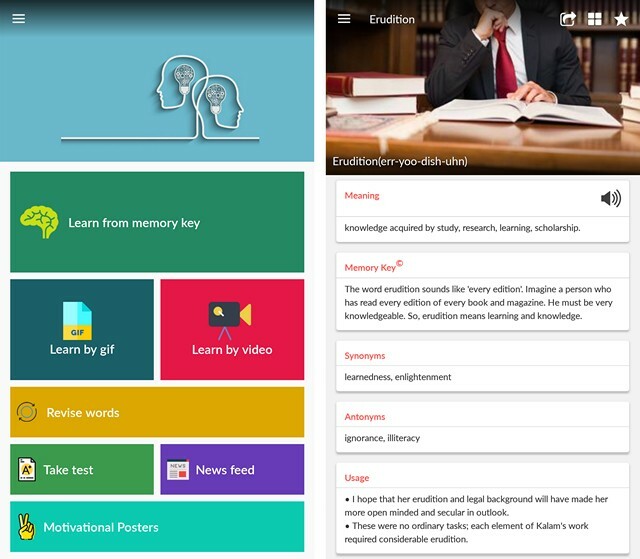 You can learn about almost any topic using one of these apps. I really like Duolingo and VoLT but what about you? What do you think of the list? Let us know your thoughts and your favorite educational apps in the comments section below. Also, if you think I missed out on a popular app, feel free to drop a comment below.